Why Goodlife Health Clubs Martin Place Sydney? Goodlife No.1 Martin Place Sydney gym is part of a proudly Australian-owned and operated company which services more than 110,000 members through more than 77 clubs across Australia (with more opening soon!). It’s been our goal to create a welcoming environment where fitness, health, nutrition and wellbeing go hand-in-hand. - ..and much much more! Backed by a management team with over 50 years experience and one of the highest customer retention rates in the industry, our customer-focused approach at your local Goodlife No.1 Martin Place Sydney gym should leave you feeling fantastic, inspired and ready to take on the day. 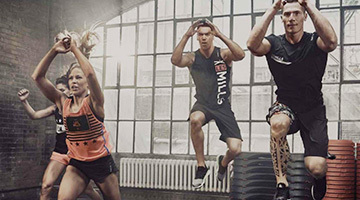 Now’s the time: get up, get moving and get into the 'good life' at your local Goodlife No.1 Martin Place Sydney gym. Goodlife at No.1 Martin Place is an exclusive, members-only health club that caters to the busy executive in the Sydney CBD. Located in the historical GPO Building, our beautiful (and newly renovated!) club features a suspended, heated swimming pool and a spacious training studio where we run over 45 group fitness classes each week. Goodlife No.1 Martin Place Sydney gym provides a complete range of Goodlife services including popular classes such as Sydney Yoga and Pilates, our knowledgeable and qualified Sydney personal training team, 15 m suspended heated Sydney swimming pool, On-site massage therapy and nutritionist, Complementary towel and laundry service, TRX, Kettlebell and Power Plate training and so much more. Goodlife No.1 Martin Place Sydney gym is for Real People, designed to ensure you’ll never feel intimidated or on display. Our exclusive Sydney gym caters for the busy executive in the Sydney CBD. Our Sydney Martin Place gym includes a comprehensive range of dumbbells and barbells. Sydney gym instructors can tailor your free-weights workout to include kettlebell training. The spacious Goodlife Sydney gym is located in the heart of corporate Sydney. Our exclusive Sydney gym provides state of the art cardio from Life Fitness. Enjoy a cardio training session during your lunch break in Sydney. 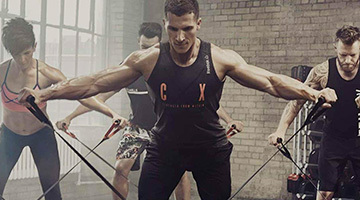 Our friendly Sydney Martin Place gym staff can help you with your cardio training. Tune into your favorite shows on your personalised LCD screen or our cardio theatre. 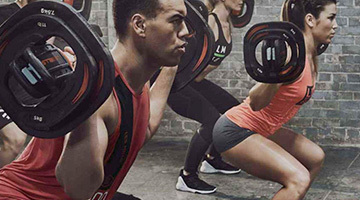 Our Sydney personal training team are knowledgeable in strength training. 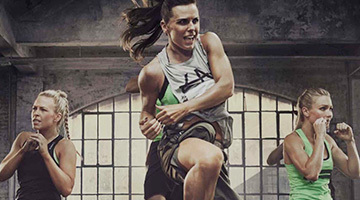 Our Sydney gym provides variety, with treadmills, cross-trainers, rowers and more. Our Goodlife club includes a Sydney Power Plate setup. 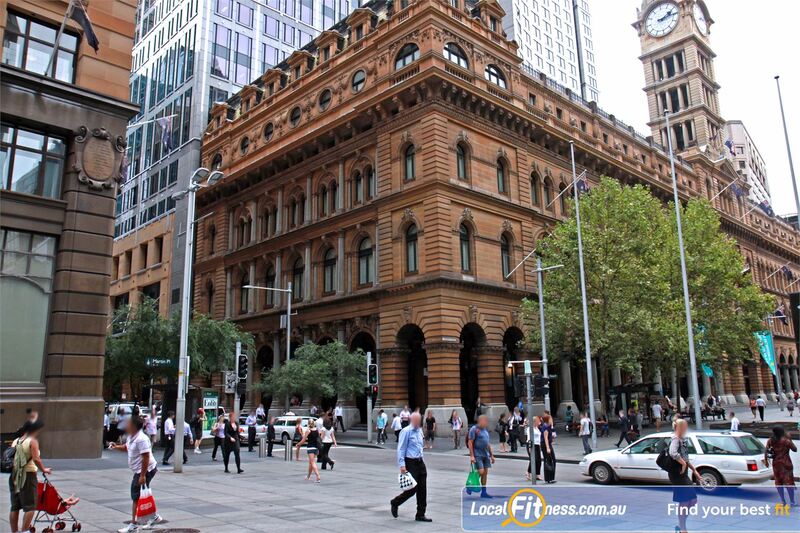 Our corporate Martin Place gym is conveniently located so you can train around your schedule. Dedicated Sydney spin cycle studio with the Tomahawk S Series cycle bikes. 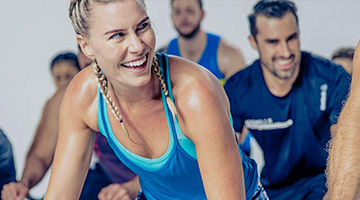 Our range of Sydney group fitness classes run around your corporate workday. Goodlife No.1 Martin Place provides a fully serviced change room. Welcome to the exclusive Goodlife at No.1 Martin Place Sydney. Our exclusive Sydney gym features a suspended, heated Sydney swimming pool. The 15 m lap pool is an icon and provides a relaxing lap swimming experience. The iconic suspended Sydney swimming pool. The 15 m Sydney swimming pool is perfect for relaxing lap swimming. Our Sydney swimming pool is heated for our members comfort. The Sydney swimming pool is exclusive to Goodlife members in the Sydney CBD. 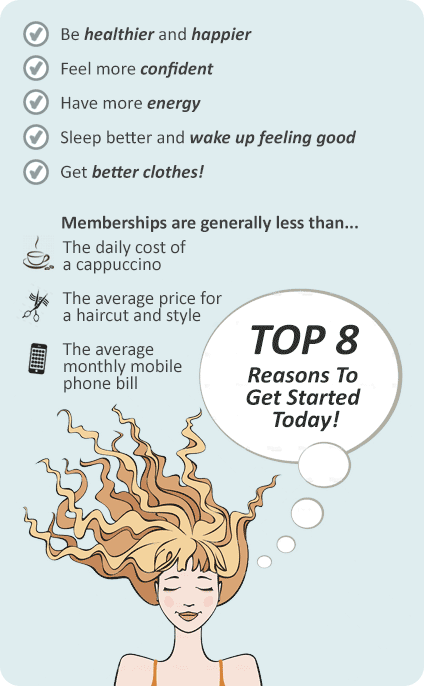 A Goodlife No.1 Martin Place Sydney gym membership is all about you and your goals, so we will give you exactly that.